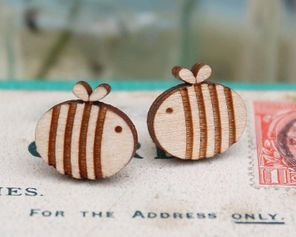 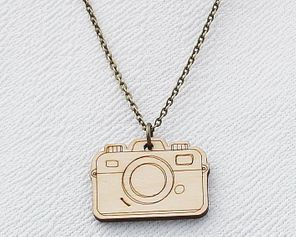 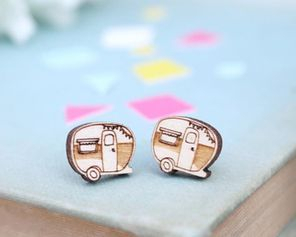 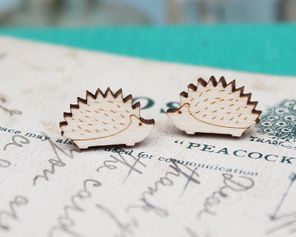 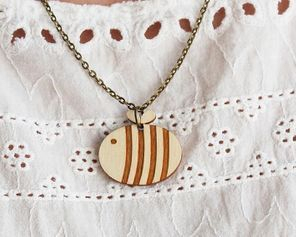 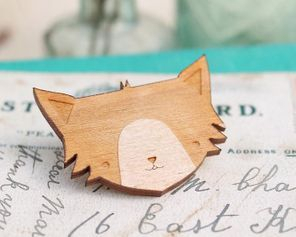 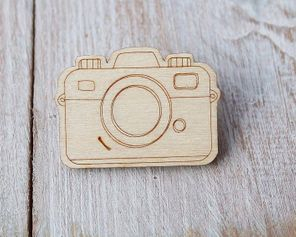 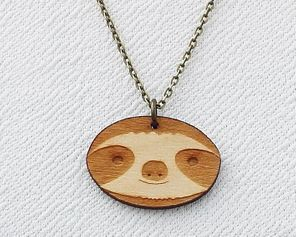 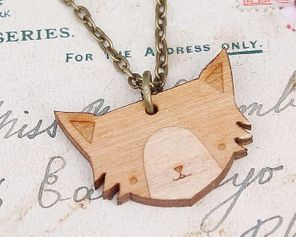 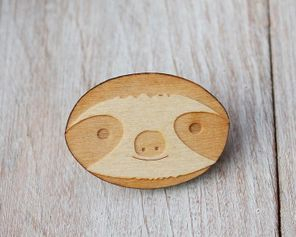 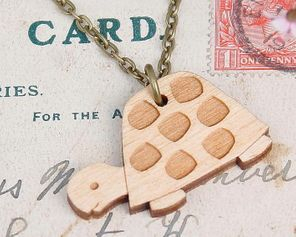 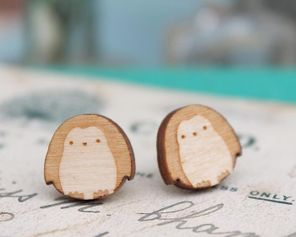 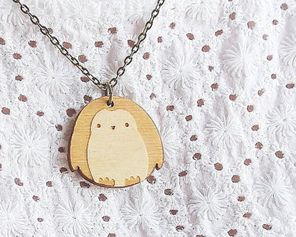 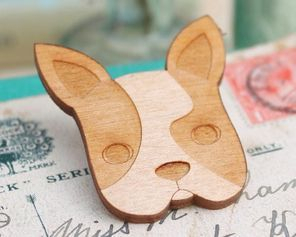 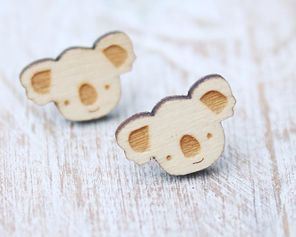 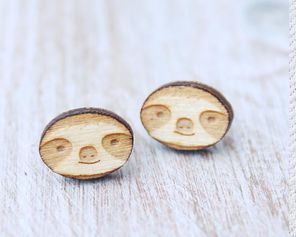 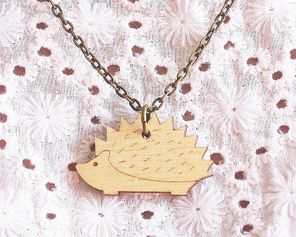 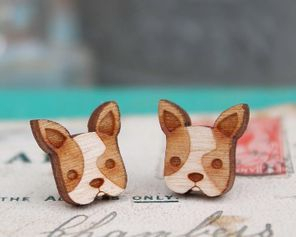 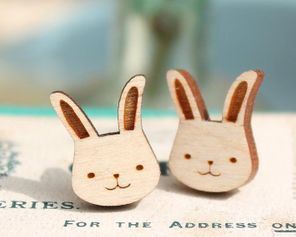 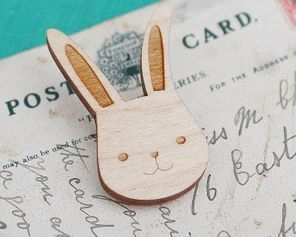 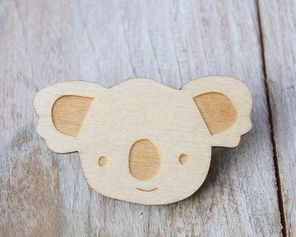 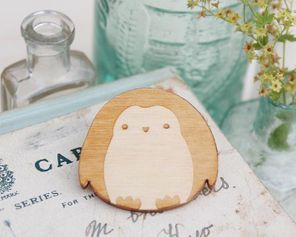 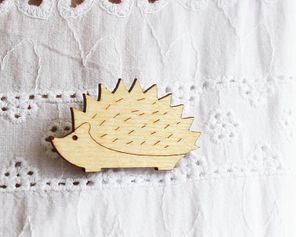 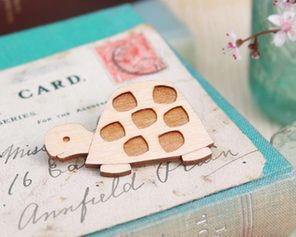 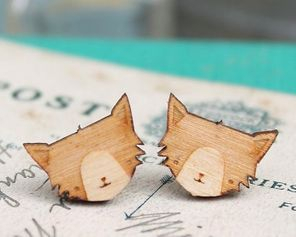 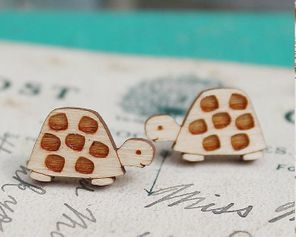 Jade Murray is the designer behind the brand Ginger Pickle design and make cute and playful pieces of jewellery which are laser cut from wood. 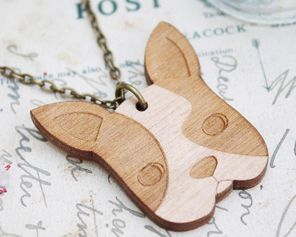 The Wooden Creatures Collection is inspired by my all time favourite animals. 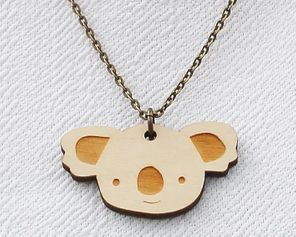 Each piece of jewellery is designed by me on a computer software program and then laser cut from FSC certified birch plywood. 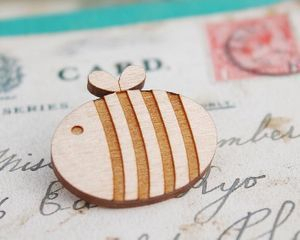 Every piece is then hand finished in my studio to make a very cute piece of jewellery. 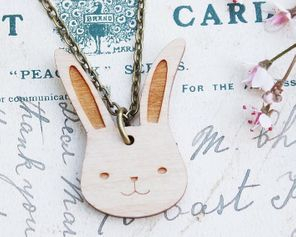 My work is fun, refreshing and guaranteed to bring an enormous amount of happiness into your life!